The Greatest Pop Artist of All Time? 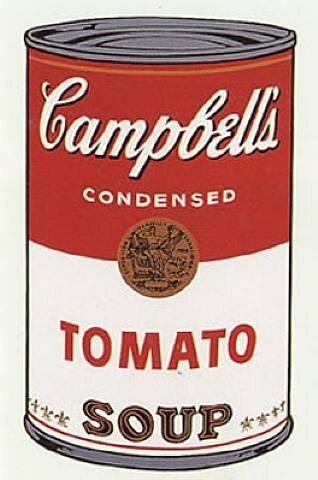 Andy Warhol has long been regarded as the greatest Pop Artist of all time. Why? Well he was not just the 'father' of Pop Art but he also chose to live his life in a pop art fashion. He was also a very talented film maker and writer. Although not the first on the pop art scene, he was the man who is best remembered for the paintings we all know and love. He also pioneered the mass produced silk screen process, which revolutionised art and even the public's perception of art. The man who was the fourth son of Slovakian working class immigrants ended up being the most famous artist of the 20th Century. If you wish to look at a range of Warhol works in our gallery then please click here. 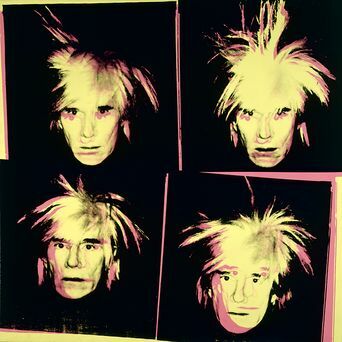 You can see in the following video Warhol was beginning to engage with more modern technologies. Want to order the above 1968 Classic Andy Warhol Screenprint image - click on the Soup Can to visit our Andy Warhol Pop Art Store.